En+’s board “approved in principle" the re-domiciling of En+ Holding Ltd., which owns hydro-power stations, the company said in emailed statement on Thursday. 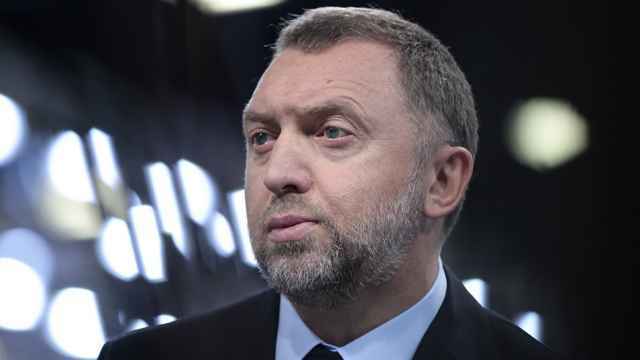 Deripaska and En+, which is the biggest shareholder in aluminum producer United Co. Rusal, was sanctioned by the U.S. on April 6. 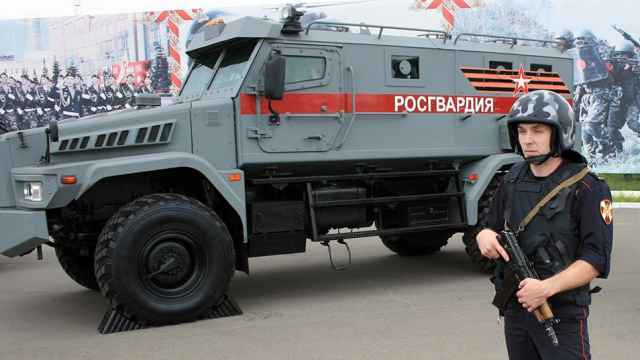 The unit’s relocation became possible after Vladimir Putin signed into law this month a proposal to create Special Administrative Regions, offshore zones in Primorsky and Kaliningrad that will allow internationally registered companies to move back to Russia, while retaining tax benefits. In a statement Friday, Rusal also said it’s considering a switch from its Jersey, U.K., domicile to the Russian Federation in light of the SAR law, and that the move would be subject to shareholders approval. 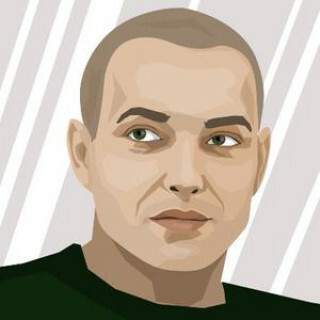 While En+ remains “committed” to its London listing, according to Chairman Greg Barker, its board also asked the management to look into possibility of re-domiciling the parent company to Russia. “This will be harder to implement, given that En+ is traded in London,” Kirill Chuyko, an analyst at BCS Global Markets, said by phone. 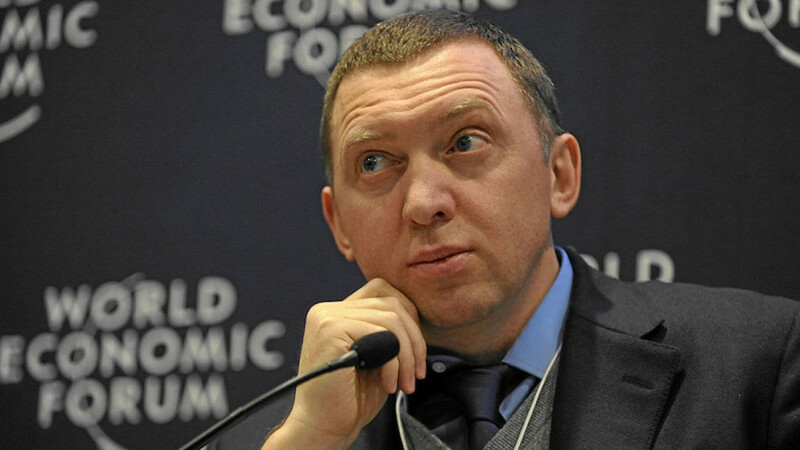 “Such reorganization may require buyout of minority owners, which looks not affordable for Deripaska right now." Deripaska tasked Barker to work on a plan to help to lift sanctions, but talks with the U.S. Treasury aren’t entirely going smoothly. 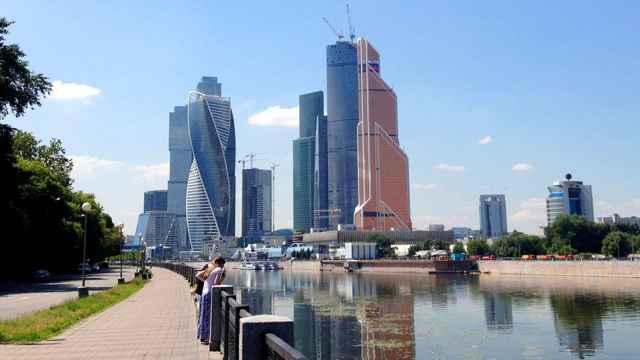 The Russian billionaire views the U.S. demands for lifting the sanctions as too harsh, people familiar with his thinking told Bloomberg News in early August. 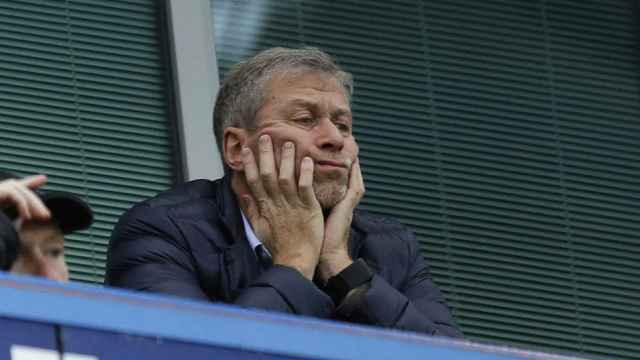 The latest proposal from Deripaska was for the tycoon to reduce his stake in En+ to less than 45 percent by transferring shares to VTB Bank, people familiar with the matter said this week. Once the sanctions on En+ were lifted, VTB would sell those shares to investors and use the proceeds to pay off debt that En+ owes the bank, they said. The U.S. has not approved the plan, but extended the deadline for investors to sell out from the sanctioned assets until Oct. 23.